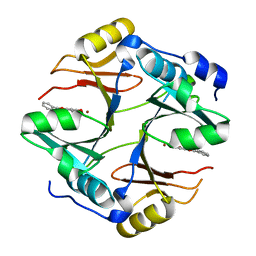 Authors: Zhang, H., Chen, J., Wang, H., Zhang, H.
Authors: Zhang, H., Huang, L., Yi, M., Cai, T., Zhang, H.
Authors: Zhang, H., Zhai, J., Zhang, L.P., Zhao, Y.N., Li, C., Hu, X.P. 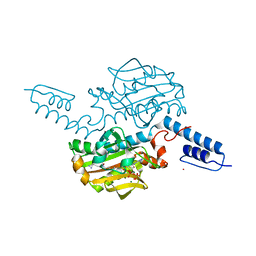 Authors: Zhang, H., Lee, H.C., Hao, Q. Authors: Zhang, H., Gao, Z.Q., Dong, Y.H. 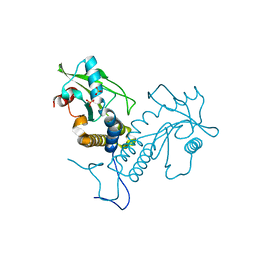 Cite: Structure of the type VI effector-immunity complex (Tae4-Tai4) provides novel insights into the inhibition mechanism of the effector by its immunity protein. 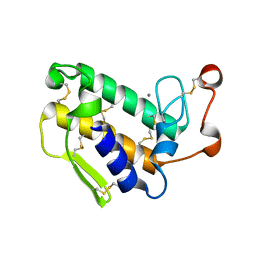 Authors: Zhang, H., Zhai, J., Zhang, L., Li, C., Zhao, Y., Hu, X. 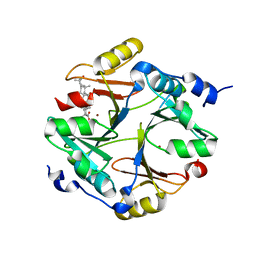 Authors: Zhang, H., Skinner, M.M., Sandberg, W.S., Wang, A.H.-J., Terwilliger, T.C. 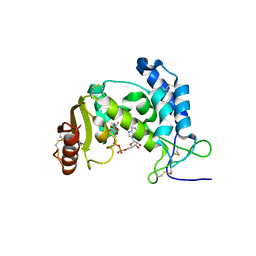 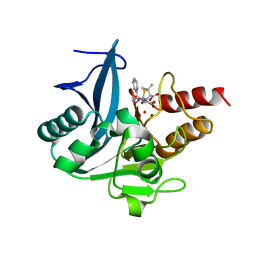 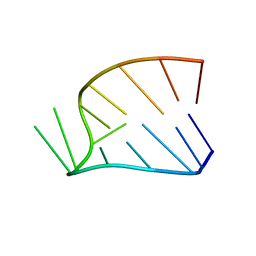 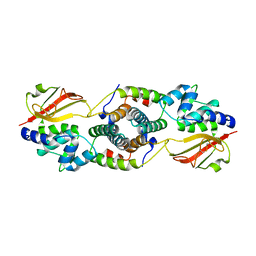 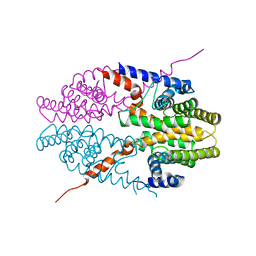 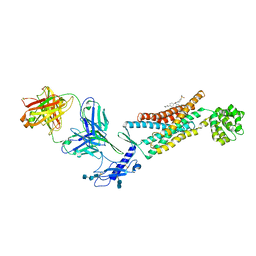 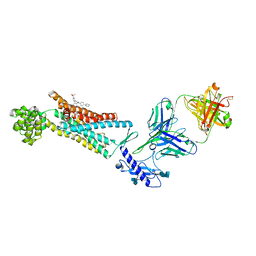 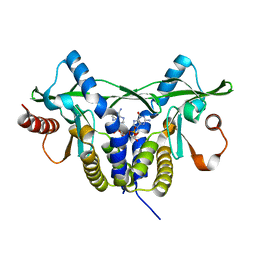 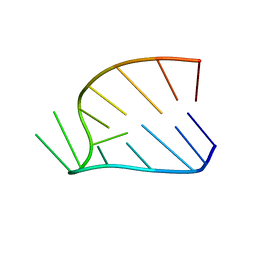 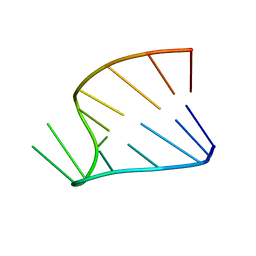 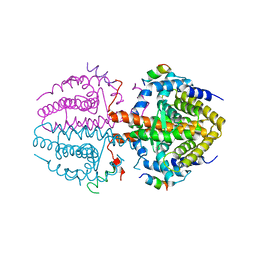 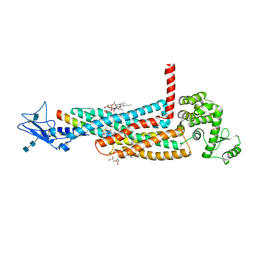 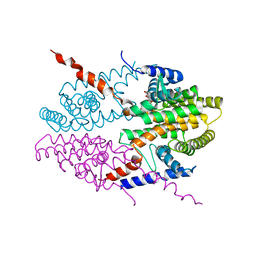 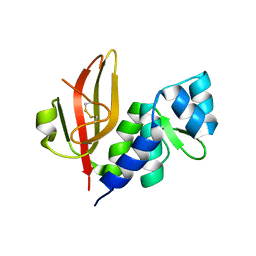 Cite: Context dependence of mutational effects in a protein: the crystal structures of the V35I, I47V and V35I/I47V gene V protein core mutants. 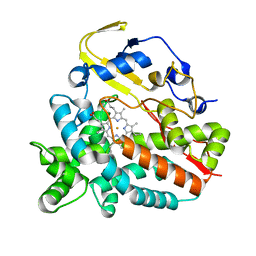 Authors: Zhang, H., Hao, Q. 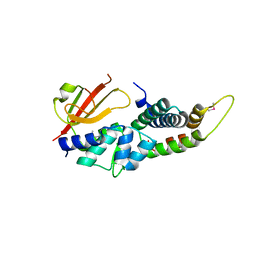 Cite: Active-Site Conformational Fluctuations Promote the Enzymatic Activity of NDM-1. 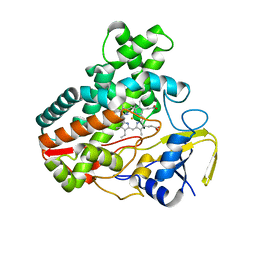 Authors: Zhang, H., Lin, Z. 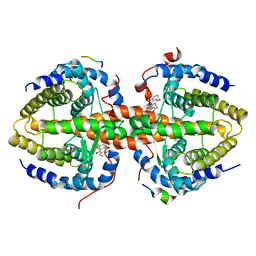 Cite: Structure of a Cardiotoxic Phospholipase A(2) from Ophiophagus Hannah with the "Pancreatic Loop"
Authors: Zhang, H., Chen, L., Chen, J., Jiang, H., Shen, X. 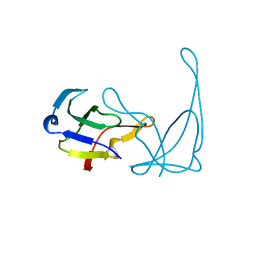 Cite: Structural basis for retinoic x receptor repression on the tetramer.